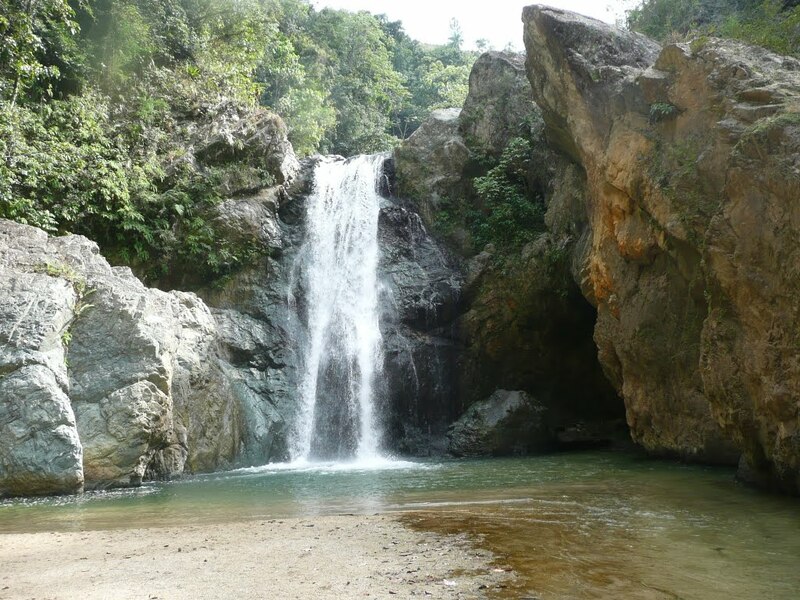 Our Jarabacoa Mountains Waterfalls tour from Puerto Plata is a relaxing tour dedicated to exploring some of the most spectacular rivers and waterfalls found in the beautiful mountain town of Jarabacoa. 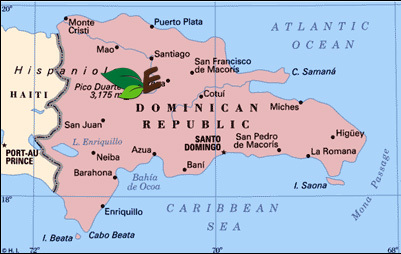 This charming community is found in the heart of the tallest mountain range in all of the Caribbean, the Central Mountain Range or Cordillera Central. 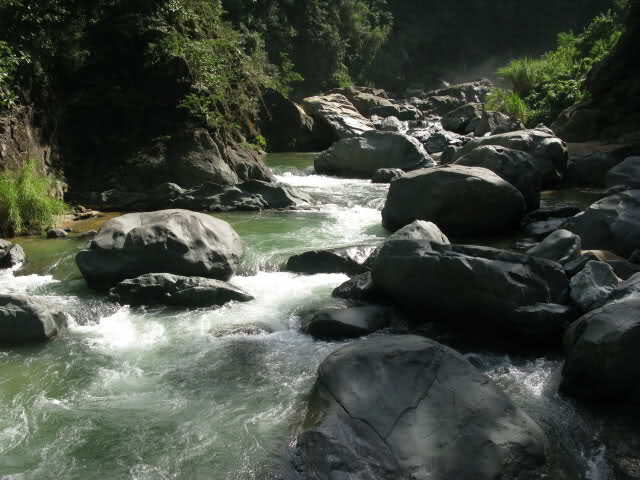 Situated at a pleasant 1,700 feet above sea level and in the center of the country, the area is home to dense forests, large rivers, many waterfalls, and beautiful panoramic views of the surrounding peaks. 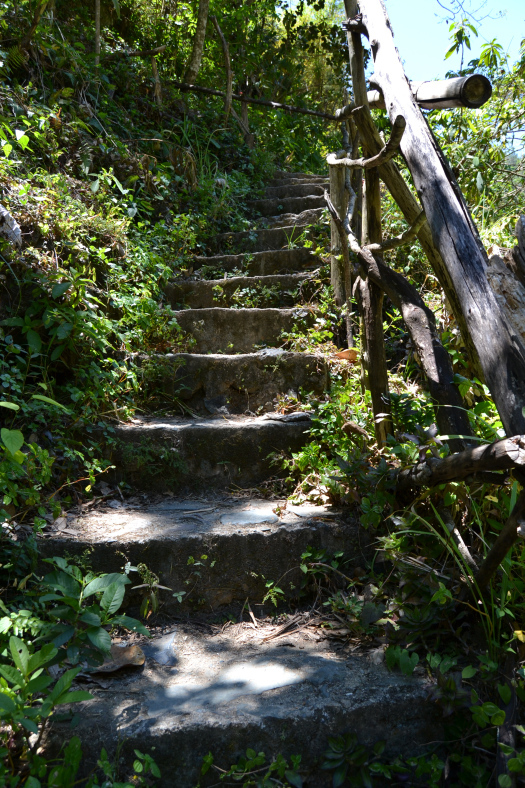 Even though Jarabacoa offers a wide variety of ecotourism activities, it is still considered an off the beaten path destination mostly visited by locals. 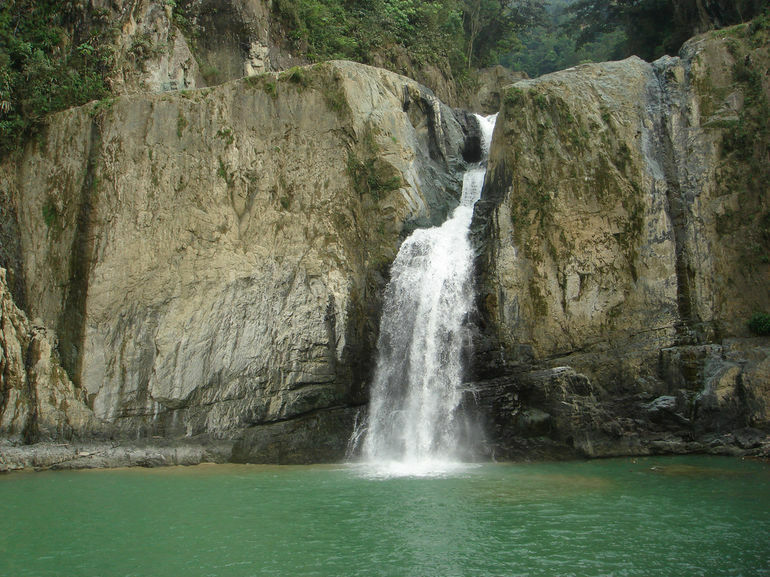 Our tour takes you to two of the most iconic waterfalls in the region, Salto de Jimenoa and Salto Baiguate. 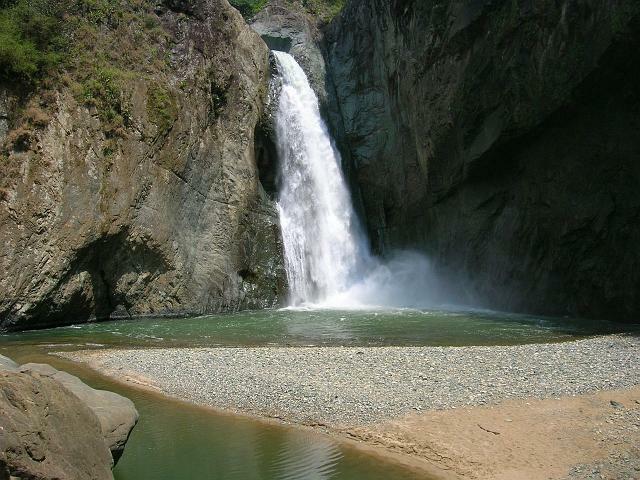 At both falls you will have plenty of time to for swimming, exploring, or just relaxing to the sound of the river. 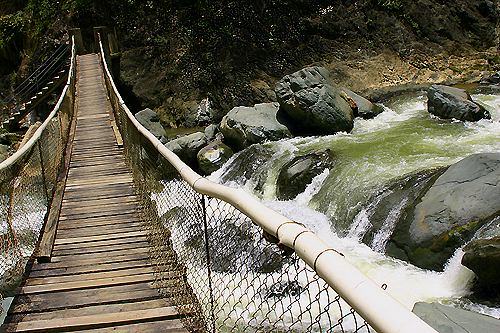 In between waterfalls, we are treated to a delicious typical Dominican style lunch prepared by locals, which makes for yet another memorable and authentic experience.